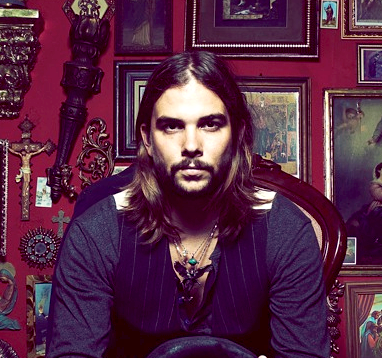 Based in the USA, Seven Lions has been impressing us with his progressive sound (covering a wide range of genres with a dubstep twist). 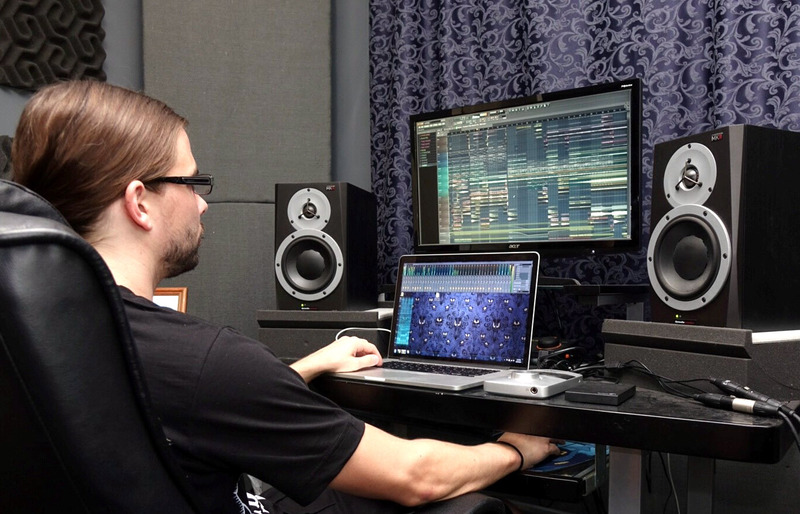 We are excited to see where Seven Lions takes his music and FL Studio. With that in mind we caught up with him and asked how he got involved in music and how he works. My household has always been very musical thanks to my dad. He plays every a ton of instruments, Guitar, Drums, Sax, Flute, Piano. I remember him bringing home an old mac computer and I would watch him compose music and thought it was fascinating. Throughout Middle school and High school I played in lots of bands. Drums have always been my favorite instrument and that plays a big roll in the way I think about and write music today. It has the best work flow and out of any DAW I have used. The audio editing is fantastic. It just very easy to be creative with this program, no road blocks. Also the way timeline audio does not correspond to mixer tracks is AMAZING for making complex edits. At first I thought it would be way too confusing but really it just makes organizing sounds so simple and straight forward. I see my friends using other DAW's making complextro or psychedelic music and they end up with 90 tracks all on one screen and its a nightmare. I've created a custom template that opens up with ever new session. I also have tons of folders of custom samples and one shots/layers of drums I have created that are easily accessible. My main synths as Sylenth1 as well as NI Massive. Most of my mixer tracks are already labeled and routed to buses so getting a song started is really fast. This pre planning makes it really easy to focus on being creative. Any tips for new users? I'd say creating a template, getting organized and making it so when you open up a session it is as easy as possible for you to get an idea down and be creative will really help. Think about how you normally do things and then take steps to streamline that process. Spend some time making a fat drum kit that you are in love with. Be patient with yourself and never be lazy with your creativity.